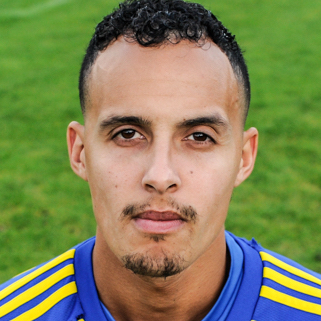 An experienced attacking midfielder/winger, ‘Becks’ arrived at Khalsa at the start of the 2017-18 season having previously enjoyed spells at Daventry Town, Coleshill Town, Stratford Town, Romulus, Leamington, Sutton Coldfield Town and Boldmere St Michaels. Khalsa probably didn’t see the best of him during his first season, a campaign marred by injury and a lack of form but will be hoping to see more of the performances that made him such a name on the West Midlands non-league scene in his second season. Becks was once on the shortlist to be the narrator of ITV2’s hit show ‘Love Island’ but didn’t make the final cut due to his inability to pronounce ‘Casa Amor’.